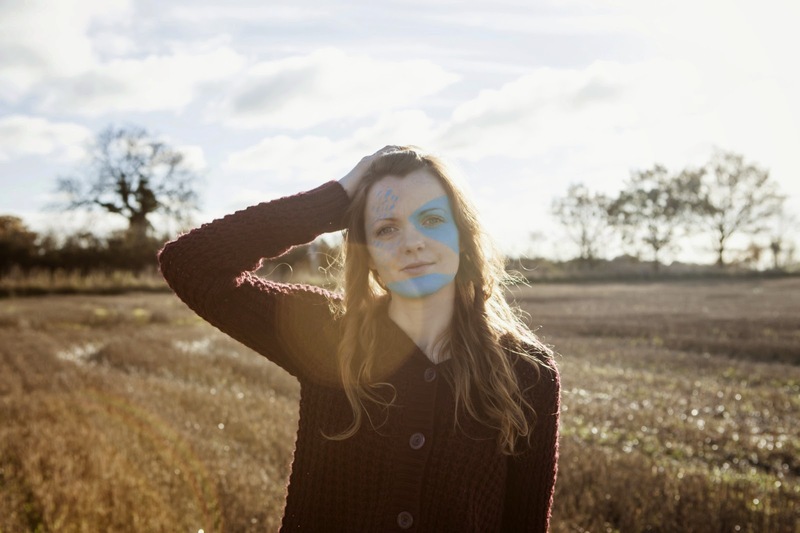 After giving Jess Morgan’s new album an intense listen and favourable review, an ideal opportunity immediately presented itself to hear a number of the songs live in this triple bill at Birmingham’s suburban arts venue, the Ort Café. Over the duration of her headline set, the qualities which factored the review verdict were evident for all to see and confirmed the view that we were in the presence of an accomplished and talented artist. As Jess is in the middle of the tour designed to promote the new album, those present were unsurprisingly treated to a selection of exquisite numbers from LANGA LANGA which gave the record an added dimension. The recent review acknowledged that a live show would give Jess the opportunity to flavour the songs with an informed introduction and this duly happened to enhance their understanding. Prior to Jess taking the spotlight, a pair of local singer-songwriters were granted a slot to share their music with the audience. First up from nearby Coventry was Stylusboy, although for this performance he was just plain Steve Jones instead of a duet which has been his recording format. Steve has described his sound online as lo-fi folk and this is understandable given his gentle acoustic song delivery. Steve came across well and shared some of the songs which can be found on his recent album HOSPITALITY FOR HOPE along with a couple of amusing anecdotes to lighten the mood. He closed with the sentimental ‘Hold My Hand’ to reveal some personal inspiration for his song writing. In contrast to Steve, Chris Tye is a far more upbeat performer with his folk style opening up to a jazz and soul influence in places. Chris is a local Birmingham singer-songwriter and has raised eyebrows recently with a few support sets on the circuit. He has utilised the Pledge model to fund his new album and early indications are THE PAPER GRENADE is a release to look out for. For her set Jess chose to mix material from her complete album spectrum and delved into the back catalogue to open with ‘Due Grace Coming’ from 2010’s ALL SWELL and later share ‘Every Day a School Day’ originally found on 2012’s AYE ME. However it was the current release which featured prominently with the added background stories. We were wiser about the influences of her hometown Norwich and its wider surroundings on ‘Movie Scene’ and ‘Cavalier’ as well as the chance encounters on her travels being the inspirations behind ‘Last Song’ and ‘Freckles in the Sun’. We also learnt of her experience when hitch hiking in East Africa’s Rift Valley and how it became the basis for ‘The Missionary’. To conclude the set, Jess spoke of how she sometimes altered the theme of songs and reworked ‘Modern World’ into a previously unrecorded track called ‘Carelessness’. This just left the encore number with it this evening being the slightly surreal ‘Bat and Mouse Blues’. 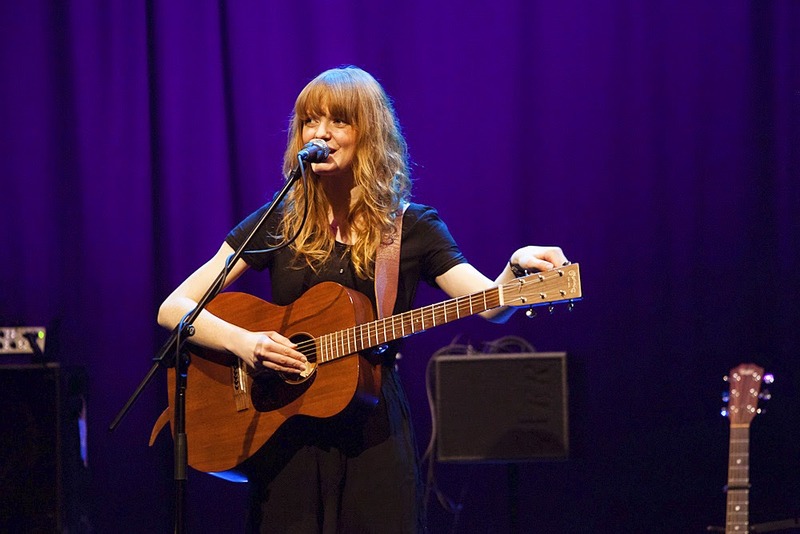 As indicated in the album review, Jess possesses a high degree of Americana singer-songwriter traits in her act with respect to the guitar playing and vocal style. The latter contains traces of traditional English folk coupled with a sound associated with some of the eminent female vocalists from across the Atlantic. With the complete package in place, and on the evidence from this evening, the career of Jess Morgan is well positioned to continue to flourish.